Everyone wants to indulge in their favourite food from time to time. Some of us like to have our favourite pasta dish, others are constantly asking their friends to come to their favourite pizza store or have a combo delivered to their party. We hardly give a thought to the way the food is prepared or watch the workers do their magic. As the food industry becomes more and more competitive, fast food restaurants strive to find new ways to attract both new customers, alongside keeping costs down to maintain the magic in their business. This is not a task that comes easy, as one of the hardest and most important part of keeping the cost down is to have control over your inventory. A business has to ensure that they have enough stock to be able to run their business, and also know which stock levels are required for the next day. It is not a simple task of filling your fridge to the max, you must consider the freshness of your ingredients. As if this task is not hard enough, you also have to think about your menu and how it needs to evolve. Mounting price pressures from your competitors, consumer demands and quality standards means you constantly need to evolve and be sure to let your clients know about your changes. Marketing for a fast food restaurant is one of the most challenging tasks. Designing flyers and handing out menus requires your precious time away from your duties at the restaurant. We have worked together with restaurant owners to come up with an easy to use and complete solution to solve these issues. Our Point Of Sale program has been put together with the restaurant owners in mind. Managing your inventory, your online presence, your menus and marketing has never been easier. The ease of use and intuitive visibility of menus and sections, combined with an abundance of features has helped a lot of our clients achieve and surpass their goals. 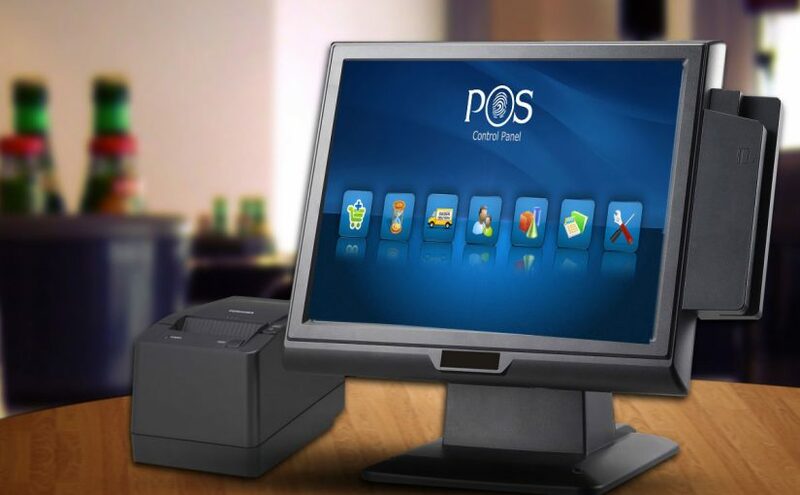 When we started developing POSCP, our goal was to keep it simple and intuitive with all the features a restaurant owner requires while keeping the cost of owning a POS system down. Visit POSCP.com, our solution is built with you in mind.